Barry Schrader, founder of SEAMUS( Society Electro Acoustic Music United States) transports alien otherworlds into your listening zone on E.A.M. (Electro Acoustic Music) It’s a mystic convergence of smooth, spacebound electronics, dreamy rhythms, drifting textures, and environmental arrangements that make for a captivating listen. From Bachian roots a la Wendy Carlos, to musique concrete a la Pierre Schaeffer, right up to new abstract synthetic worlds, Barry Schrader shows he is a master at the dials. Electronica not just for egg-heads. 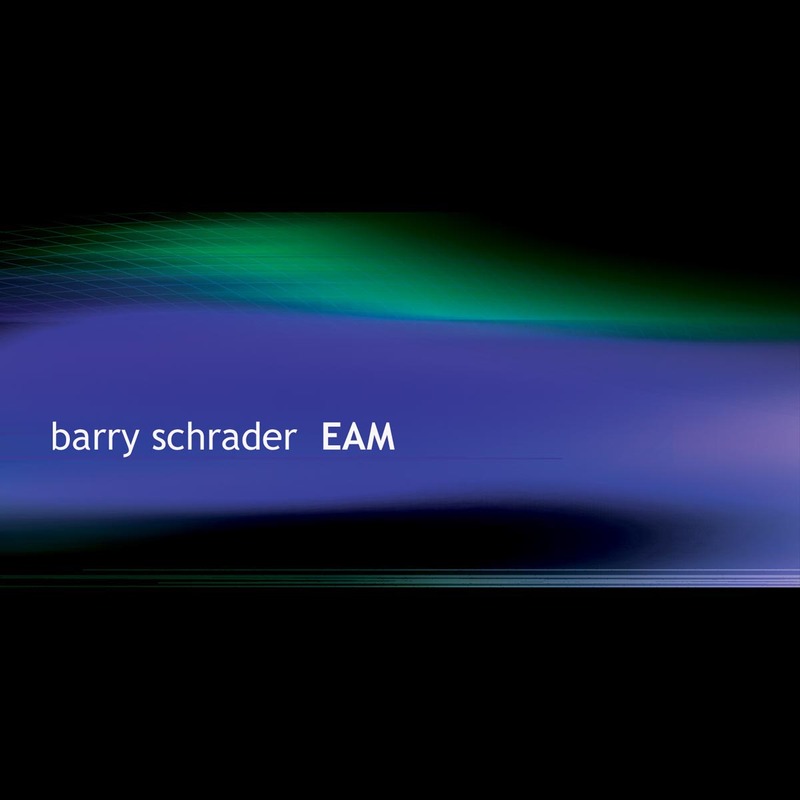 Barry Schrader's electro-acoustic works from the past 15 years are often joyous and always musical, combining unyielding repetition ... and shimmering soundscapes. Schrader's epic “Triptych" makes timbre a more aggressive quality of sound, setting it on an equal plane with the pitch and rhythmic transformations that usually inform his work, shifting the listener's attention smoothly between these three traits. Schrader has a unique ability to generate high-energy music.